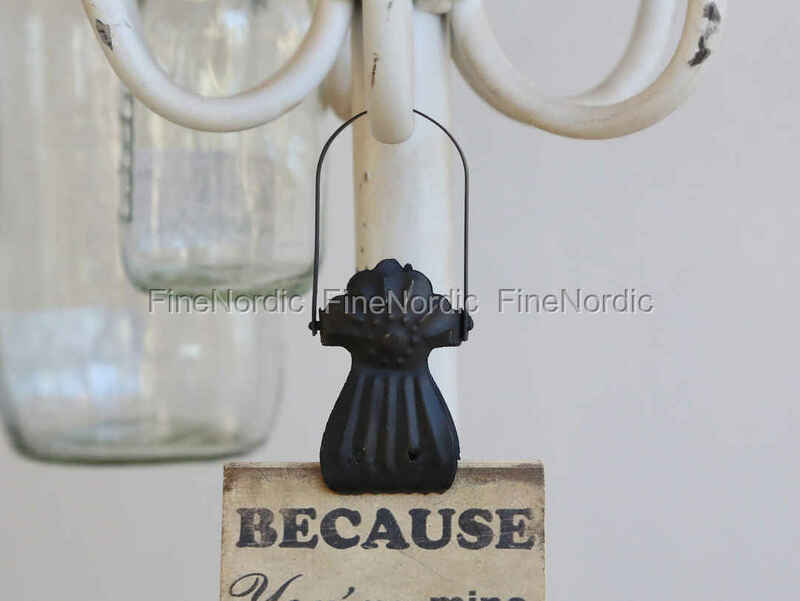 The Chic Antique Old French peg in antique coal not only looks good but is also versatile. It is easy to hang up by its holder and then it is ready to use. Towels, potholders, dried bouquets and more can be hung with it and it can be used in every room. We are sure you will be so happy about the look and functionality of the peg, that you will want to order several of them.